The Key Lime flavor is king in Florida. That’s why we use fresh Key Lime Juice in our Simply Key Lime wine. Blended to be slightly tart, yet slightly sweet. 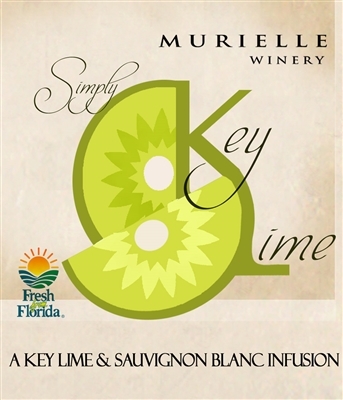 One sip of our Simply Key Lime wine will take you right to Key West, and the soft gentle breezes and bright sunshine. Welcome to the southernmost tip of the Florida Keys. Very limited quantity available.